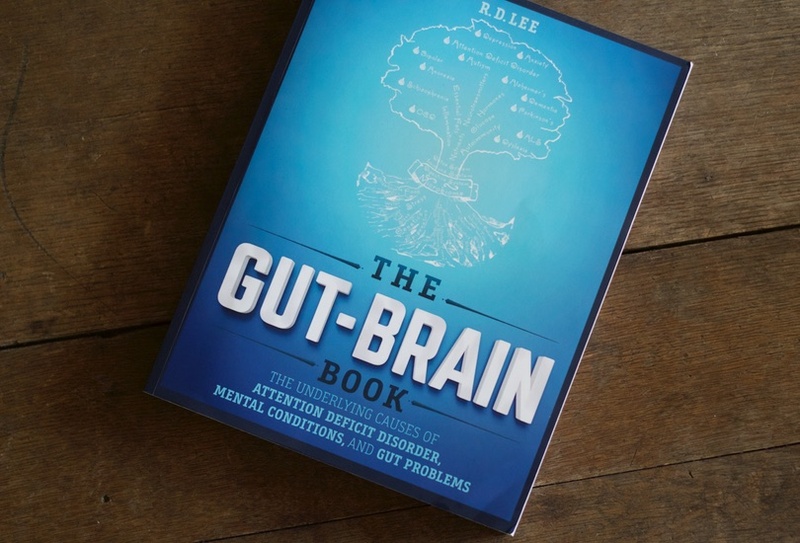 The clearest, no-nonsense book on the connection between our environment, nutrition, gut health, and psychological function. It’s as heavy as a textbook, but you don’t need to read it in one sitting. Each chapter stands alone to offer the critical information that is disguised and manipulated by the food and drug industries. Since my early teens, I’ve felt a deeply dedication to making energy medicine both widely acceptable and accessible. After all, it is the most ancient, universal, and holistic form of healing. 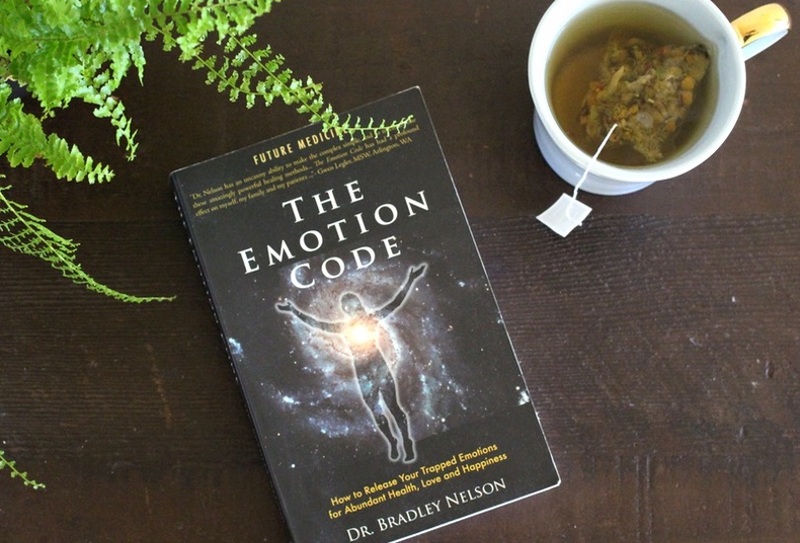 The Emotion Code has profoundly supported my emotional healing, which is just as important as physical healing through nutrition. The book offers a simple muscle-testing-based system – a form of energy medicine – which you can use to release trapped emotions from yourself and others. When it comes to healing, is your mindset more important than your treatment? According to both science and ancient wisdom, the answer is YES. 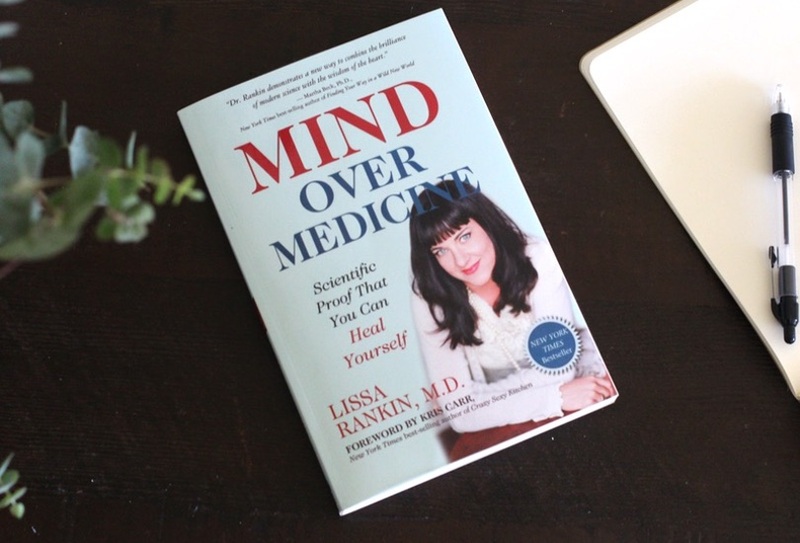 When I read Mind Over Medicine, it immediately became one of my favorite books. Lissa approaches healing from a soul-deep perspective, with an engaging and humorous style. She appeals to those immersed in Western Medicine by providing a wealth of scientific research on why the mind is your most powerful healing tool, with specific steps to use your mind to for your own healing. 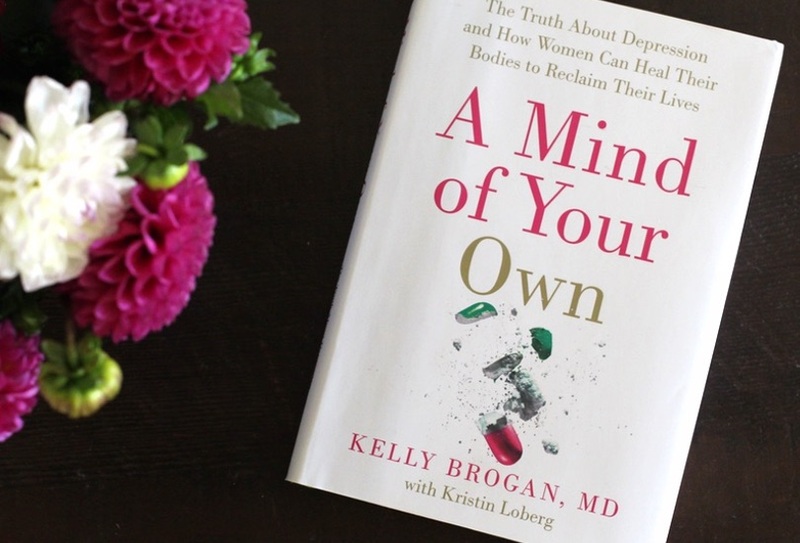 A Mind Of Your Own is the culmination of the wisdom and clinical experience of psychiatrist Dr. Kelly Brogan. It is the resource I recommend to any woman who wants to reclaim her mind from the pharmaceutical industry. I never felt more distanced from my soul than when I was taking mood-altering medications, including anti-depressants and drugs for my autoimmune disease. I believe that mood-altering medication deadens the experience of life, while mood-altering nutrition deepens the experience of life. 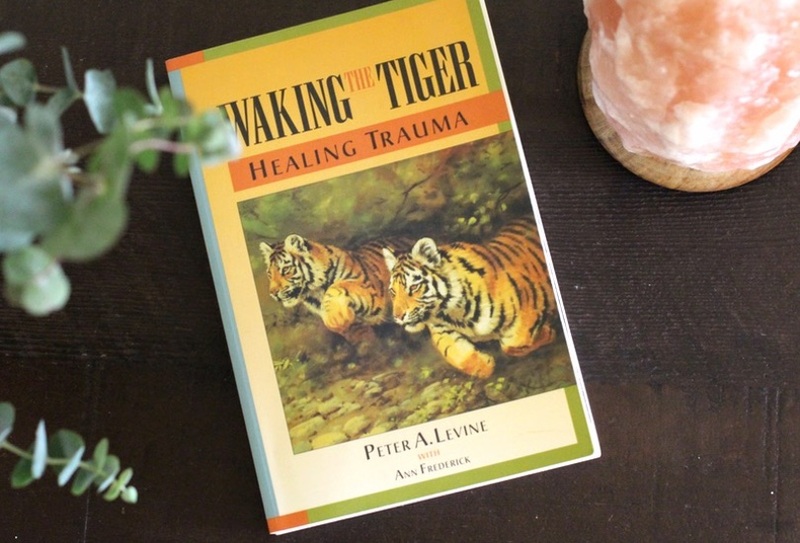 Waking The Tiger guides the deep healing of releasing trauma in the body, from any cause. This empowering book asks the question, “Why are humans so affected by trauma, while wild animals are rarely traumatized?” It provides sensory-based exercises to release trapped trauma from the body. 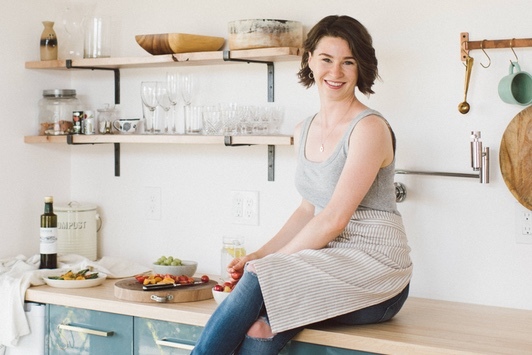 Rachel’s beautiful cookbook puts accessible, autoimmune-friendly recipes at your fingertips. 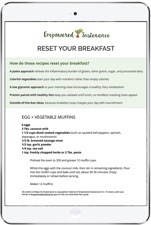 It includes over 120 grain/dairy/nut/seed/egg/sugar free recipes that are practical, delicious, and diverse. This book that changed my life. 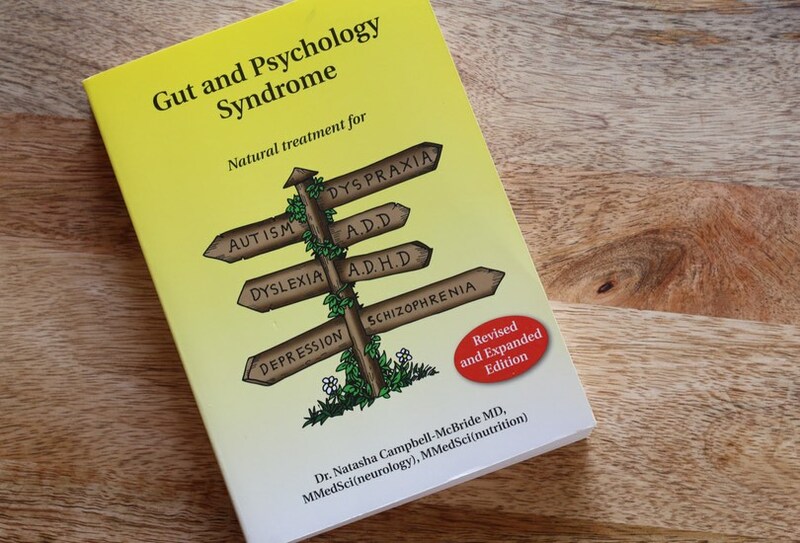 The Gut and Psychology Syndrome is written by Dr. Natasha Campbell-McBride, who practiced as a neurologist and neurosurgeon before shifting her focus to nutrition. This book outlines a protocol that has helped thousands of people unburden their lives from symptoms of chronic mental illness and digestive disorders. 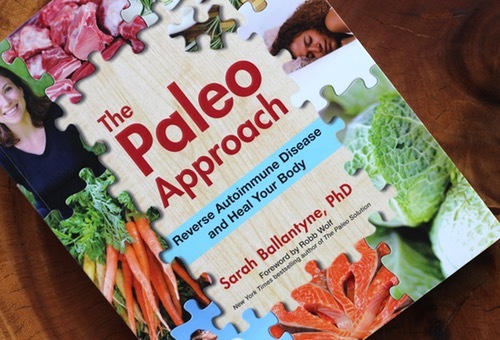 If you struggle with autoimmunity, get your hands on The Paleo Approach. 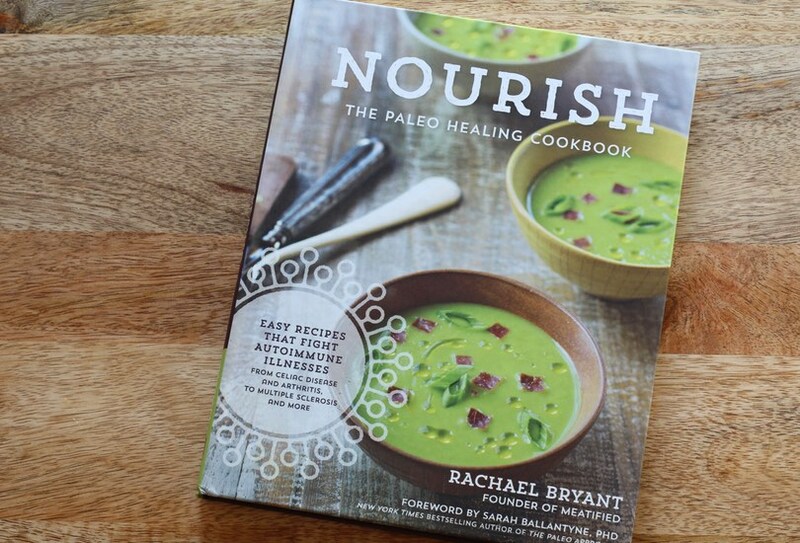 It is the Bible of addressing autoimmune diseases – of all types – through lifestyle and nutrition. Sarah is a scientist, so she explains the whys behind each step. 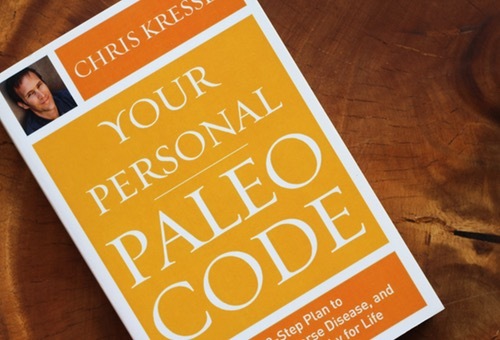 I highly recommend Your Personal Paleo Code for those who want a comprehensive resource for re-balancing your body through a tailored nutrition, exercise, and supplemental approach. It focuses on addressing imbalances including weight, hypothyroidism, adrenal fatigue or chronic fatigue. 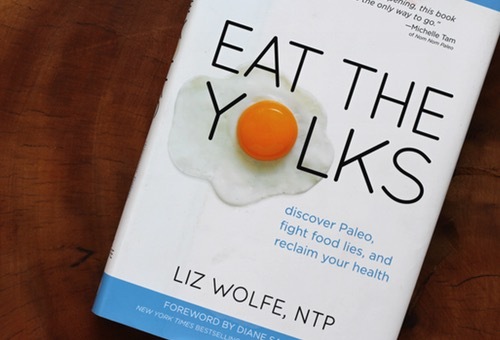 Eat The Yolks is an accessible and thorough discussion on the what, why and how of Real Food. I’ve highlighted, underlined and dog-eared my copy from cover to cover. A very comprehensive explanation of nutrition and the politics behind nutrition, and a fun read.